Scegli la lingua che preferisci. Parliamo inglese (UK) ed altre 40 lingue. Situato nel cuore della Medina (di Marrakech), nel quartiere Azbezt, questo riad tradizionale si trova a meno di 10 min dalla celebre piazza Jemaa El Fna. Con l’ automobile si puo’ giungere sino alla piazza Ben Sallah, a soli 5 min dal riad. 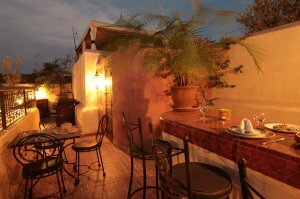 Sulla splendida terrazza potrete degustare squisiti piatti della tradizione marocchina sia a prenzo che a cena. Il barbecue rende l’ atmosfera ancora più accogliente. 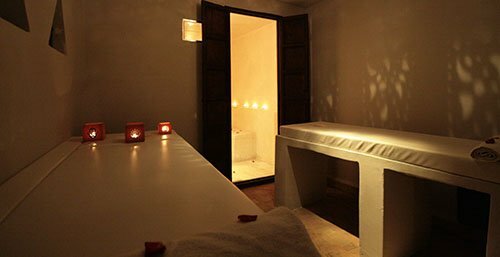 Per un momento di relax indimenticabile, il riad dispone di un hammam e di una sala massaggi . 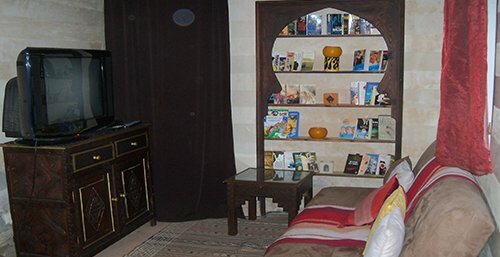 Il Riad é provvisto inoltre di rete Wi-Fi. Il personale é a vostro servizio 24H/24 per rendere il vostro soggiorno ancora più piacevole. 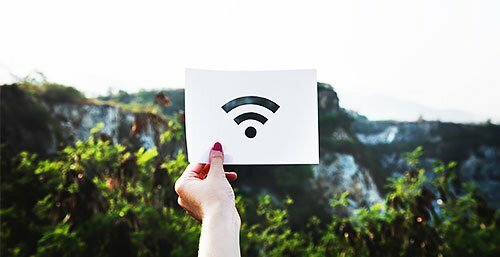 Gratis!Internet WiFi disponibile gratuitamentein tutta la struttura. Parcheggio pubblico disponibile in zona senza prenotazione (a pagamento). 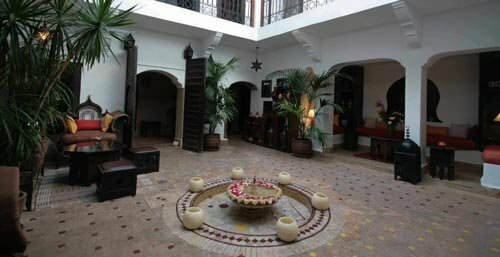 The Riad is really beautiful, an oasis of peace in the Medina. 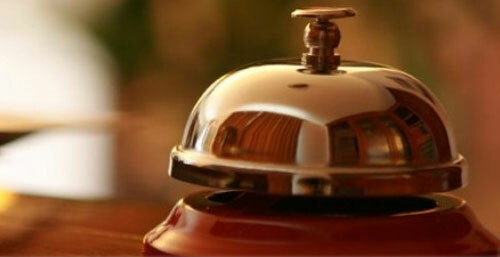 Ismael has been very helpful and always kind to make our staying the most comfortable as possible. 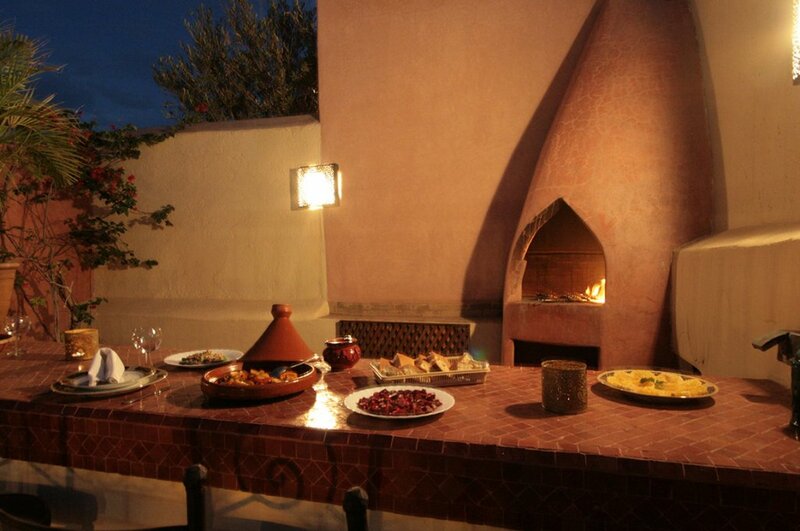 We suggest absolutely this riad! 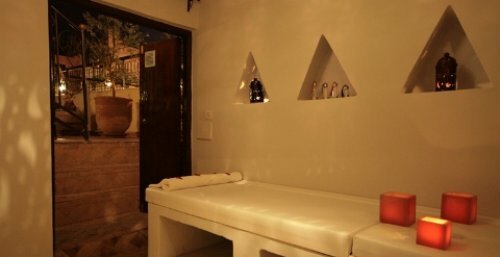 Great Staff, always helpful to find great spots, giving you tips where to go, where to eat and how to interact with locals. 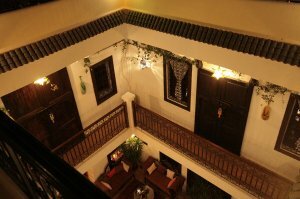 Very cosy riad, quite and relaxing! 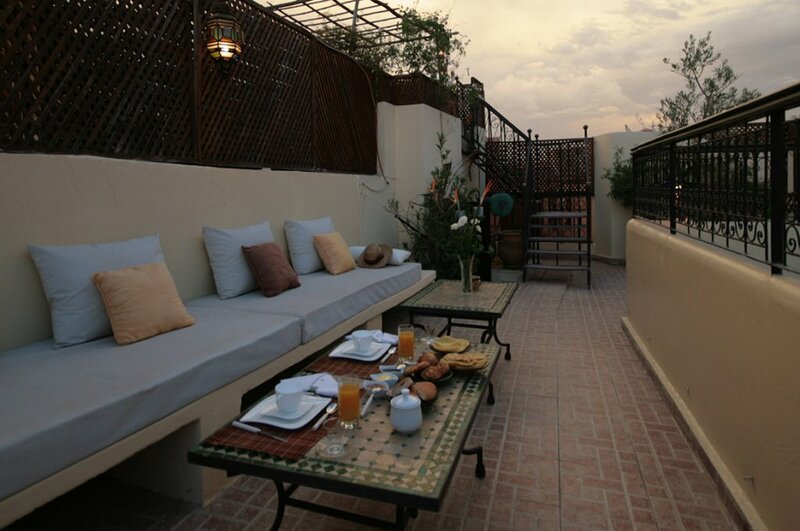 The Riad was beautiful and extremely nice to lay on the rooftop terrace. But best of all is the service and kindness from the hosts. Big thanks to Ismael for making our stay awesome! 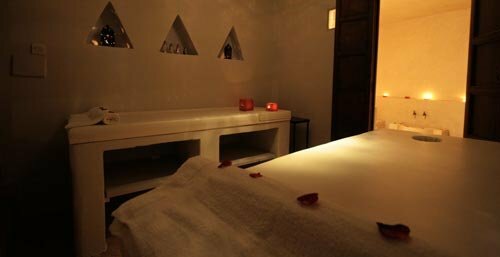 The owner and all the staff were very helpful and friendly. 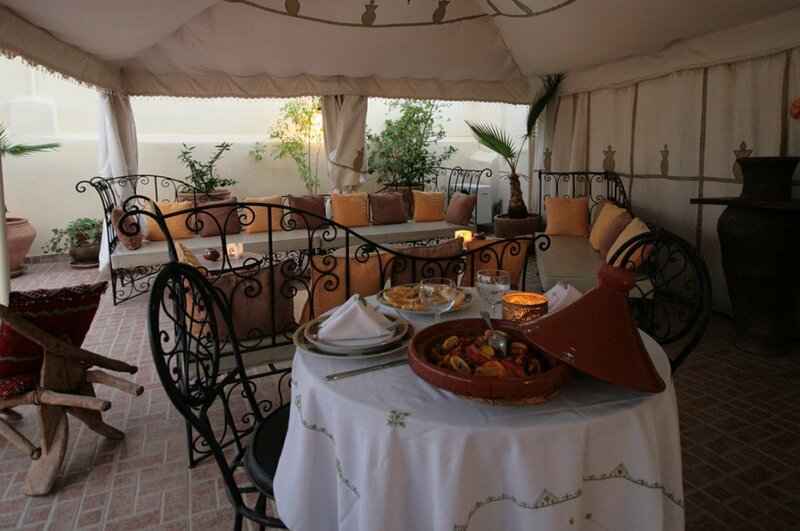 The hotel captured the traditional Moroccan riad along with comfort and modern amenities. It has a 3 bed room and was quiet location. Ismael was great and very helpful , food is good . The rooms are quiet, nice and clean. The staff is extremely helpful, with perfect English. 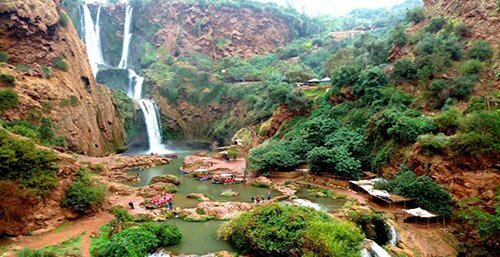 If requested they can sign you in for organized tours in Marocco. 100% recommend! The riad is very beautiful and the staff is very helpful and friendly. 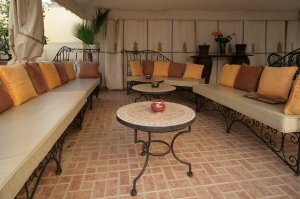 They take the time out to make sure their guests are happy and have great recommendations for restaurants and activities. 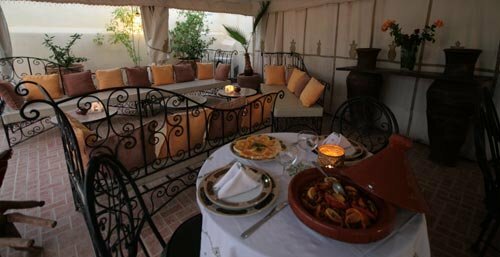 The Riad employees were extremely friendly and helpful. Location is good, close to the Spices Square and not far from the main Jemaa al Fna. The Riad is well equipped, the staff are friendly and helpful. Nice room and roof terrace. The host, by the name of Muslim, was amazing, so kind and so eager to make our stay great. Inside the riad it is clean and full of charm. overall we had a nice stay, nothing to complain about. beautiful building, very clean and friendly staff. Mattress is bad. Breakfast coffee is cold. The first floor is very nice attractive in design. Nice breakfast something different then they ordinary.Realy quiet at night an very dark also. 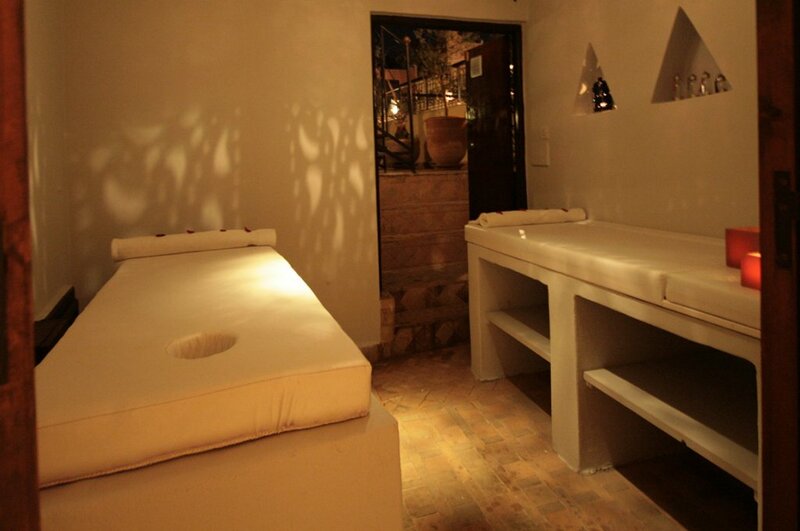 Nice, fair priced, clean, convenient location, quiet, comfortable beds. Staff and French owner friendly, honest, very helpful and nice. 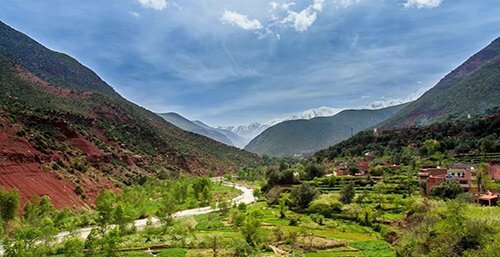 The property is central and you can walk to almost anywhere. 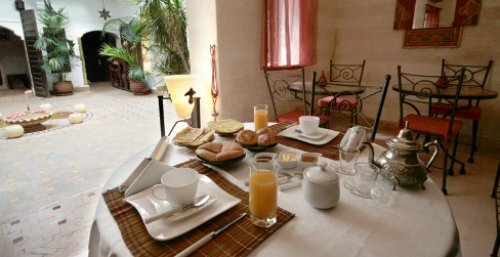 Very friendly staff, clean rooms and a very good breakfast on a lovely rooftop-terrasse! Thanks for REDA for helping us. Everything (except for laundry) was really nice! 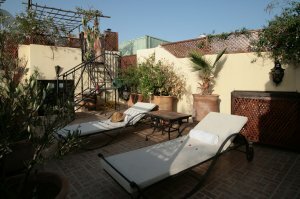 Our hosts and the roof top terrace, beautiful and peaceful escape from busy medina in Marrakech. The staff were brilliant. They could not help enough. Many sincere thanks! Reda, Ismael and the chef Aicha made a perfect job! Strongly reccommended!! 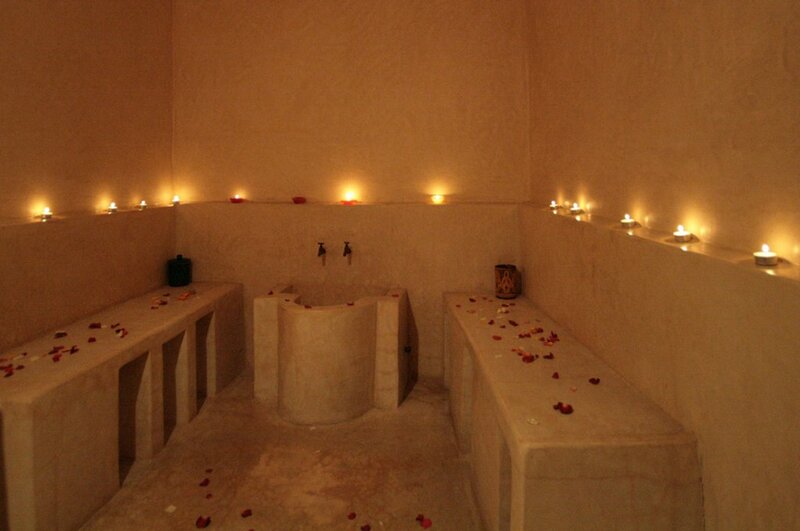 The staff were fantastic, they went above and beyond to make our stay comfortable and authentic in every way. 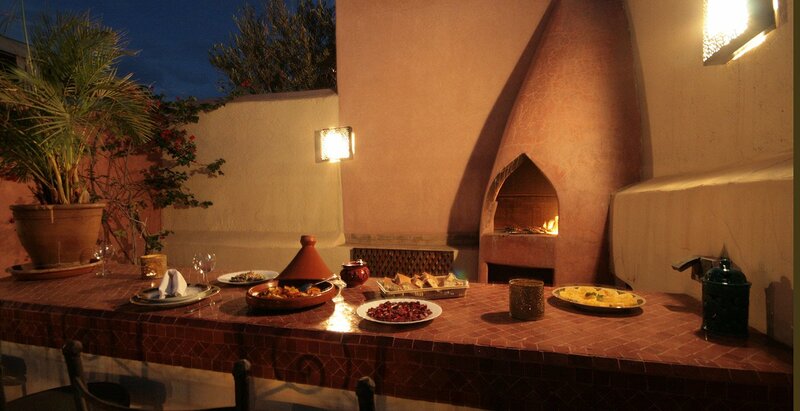 The hosts were exceptional - Ismail and Reada went out of their way to make us at home - nothing was too much trouble. 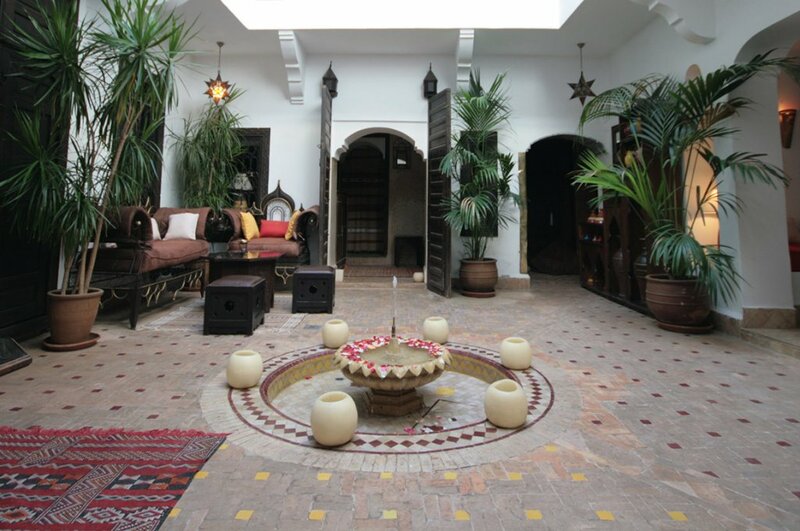 Very nice riad at the heart of the centre. 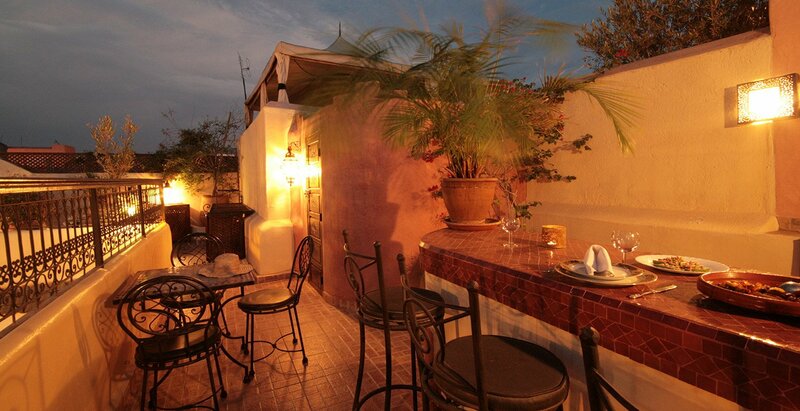 The roof terrasse is perfect and the staff very nice. Made to feel very welcome by the owners and staff, nothing was too much trouble for them. Beautiful building with very clean rooms. Good hammam and massage. 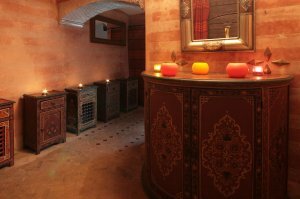 The staff and owner were very nice and gave me the informations of Marrakech I wanted. 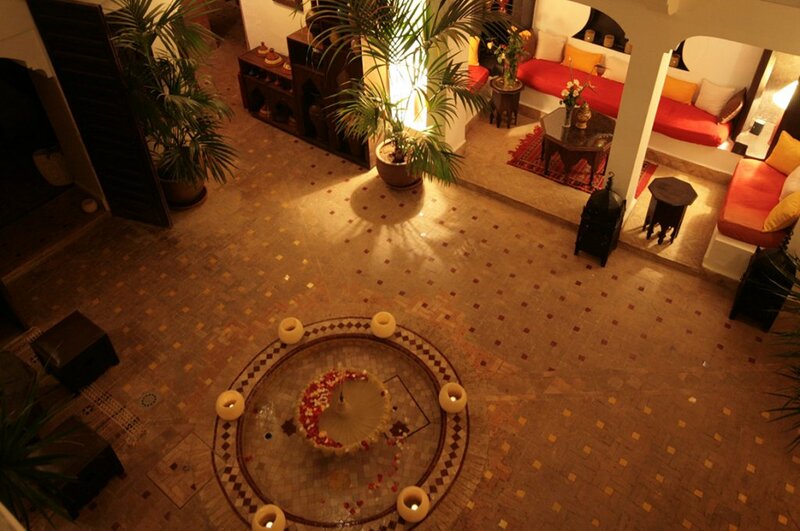 The Riad is clean and quiet. Great location, in a central but peaceful at night part of the Medina. Staff was very friendly and helpful, food was great and Reda helped us very much organizing our schedule. An easy stroll from the main square of Dja el Fnaa, my room was cosy and clean. 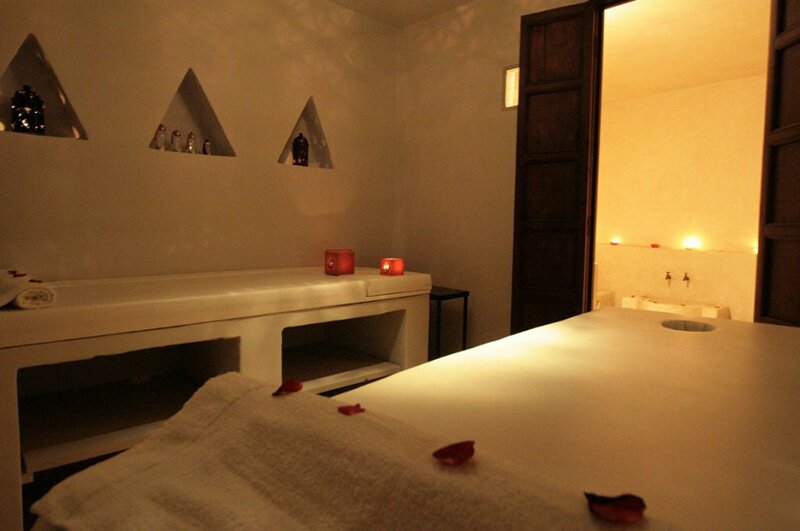 The staff were amazingly helpful and thoughtful when I was sick during my stay, which was greatly appreciated. Very helpful with planning our trips while staying. Always a cold beer waiting for us on our return after a hectic day sightseeing and getting lost most of the time. 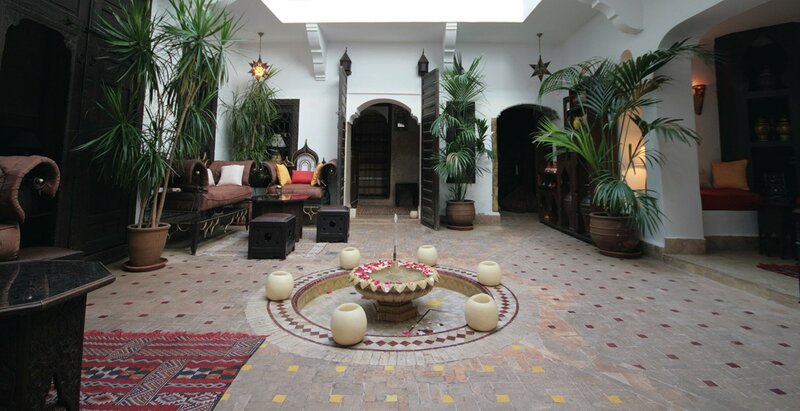 This Riad is wonderfully authentic. 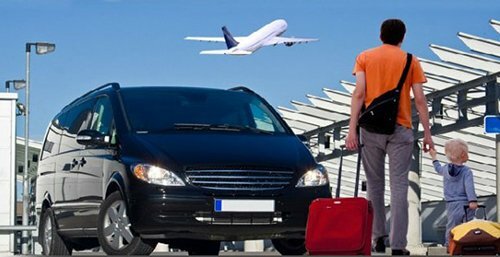 We had a warm welcome and a very prompt email asking if we needed an airport transfer for a fee after booking. Friendly, helpful and cheerful staff. In the heart of the Medina. 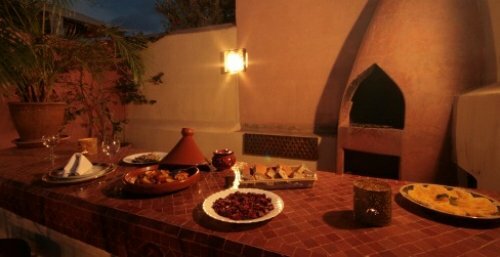 Hotel offered an authentic Moroccan feel. 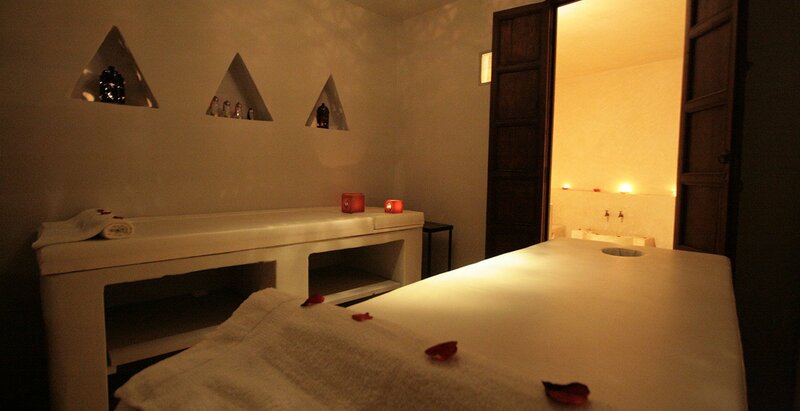 Nice decor, attentive staff, clean, comfortable room. 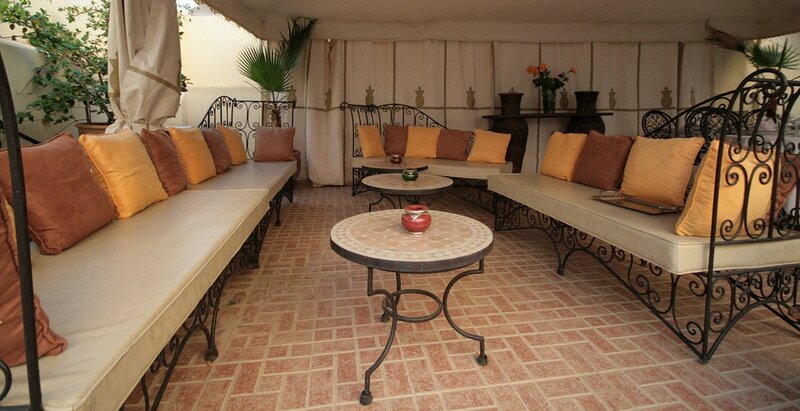 A great hidden oasis to retire back to after the hustle and bustle of the Medina. Lovely smiling helpful staff. 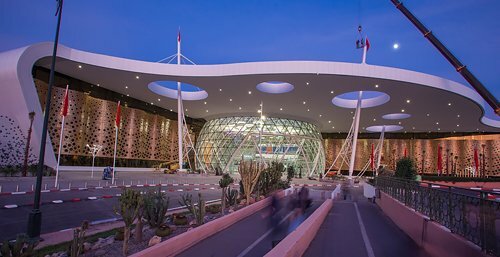 Offriamo il trasferimento dall'aeroporto / Riad. 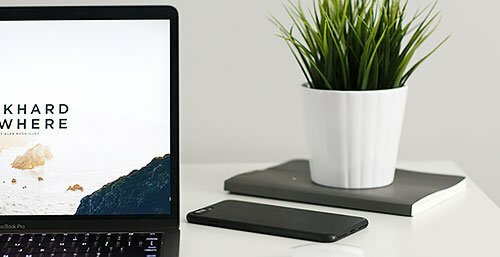 Offerta valida in base al periodo e alla disponibilità. Offriamo una cena di benvenuto per 2 persone. 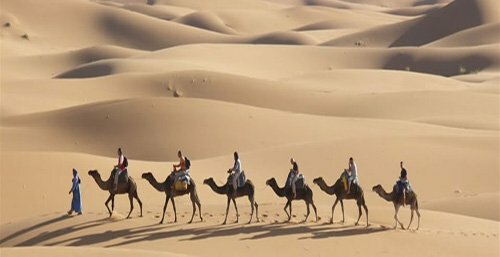 Vi offriamo un massaggio per 1 persona. 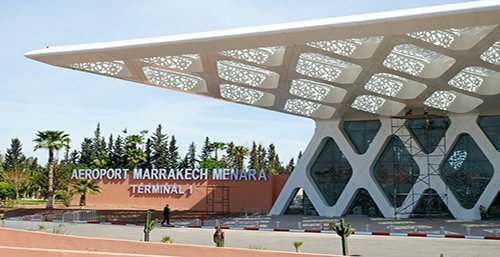 Su richiesta, il nostro autista vi incontrerà all'aeroporto e vi porterà al riad in auto individuale. Il prezzo è di 17 € a tratta fino a 4. Nel soggiorno è possibile leggere o guardare la TV nella vostra lingua (oltre 500 canali). Giochi da tavolo sono inoltre disponibili. 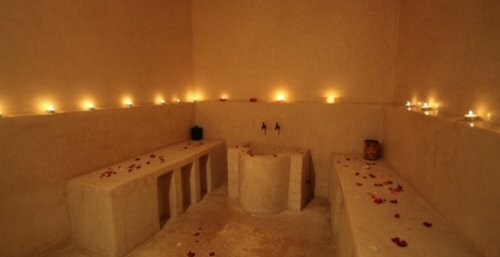 Scopri i vantaggi di un Hammam tradizionale marocchino in riad. 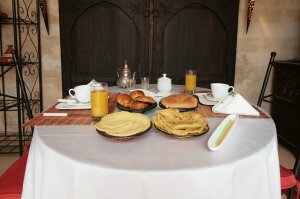 Ogni giorno, offriamo una ricca e completa prima colazione. 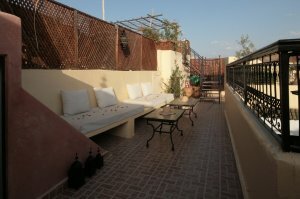 Si può prendere in terrazza o nel patio dipende dalla stagione. 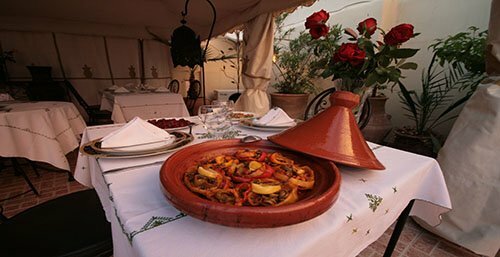 l nostro cuoco vi farà scoprire la cucina marocchina come tajine di pollo al limone e olive o il famoso couscous. 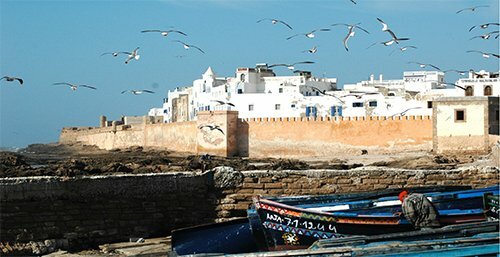 Mogador Essaouira è una città portuale sull'Oceano Atlantico.